3 years 2 weeks ago. 4 years 1 month ago. JCA had a fabulous rehearsal last night! Each tune is so different and they are all coming to life!! Dave Harris' epic music sounds like an olympic theme song. Bob Pilkington's starts out like a drunken blues and turns into a fiery romp for the reeds. Darrel Katz's music tells poetic stories using all the colors the band can play. I've got a tune that puts a church chorale next to the funk of the state all with aleatoric pitches. Can't wait to hear what happens at the last rehearsal on Wednesday and the concert on Friday. 4 days 5 hours ago. //boston.jazznearyou.com/event_detail.php?id=815195 2 weeks 4 days ago. https://www.bobbyprevite.com/terminals 1 month 3 days ago. This looks like it will be great: https://www.youtube.com/watch?v=xmUenpdDbNc&feature=share&fbclid=IwAR3mljpgl_R6E7Tp11M6G85v4-YBiVdbncOyFtlYAqga0mKvqU6WjoCMVHY 1 month 5 days ago. Simone Weil was a Jew obsessed with Christian and Buddhist worldviews, a mystic who claimed to have visions of a realm beyond reality, and a reclusive philosopher who starved herself to death in 1941. With music by Darrell Katz and text by Paula Tatarunis, “The Death of Simone Weil” deals with wild imagination, German occupation, desire, fishing, and the Pope. Weil’s story unfolds like a surreal jazz improvisation that seamlessly mixes modern composition and the entire jazz legacy into a mature and personal style. The alto voice of Rebecca Shrimpton effortlessly captures the subtle shadings of the starkly beautiful text. Boston’s powerfully virtuosic Jazz Composers Alliance Orchestra accompanies with fistfuls of fire. 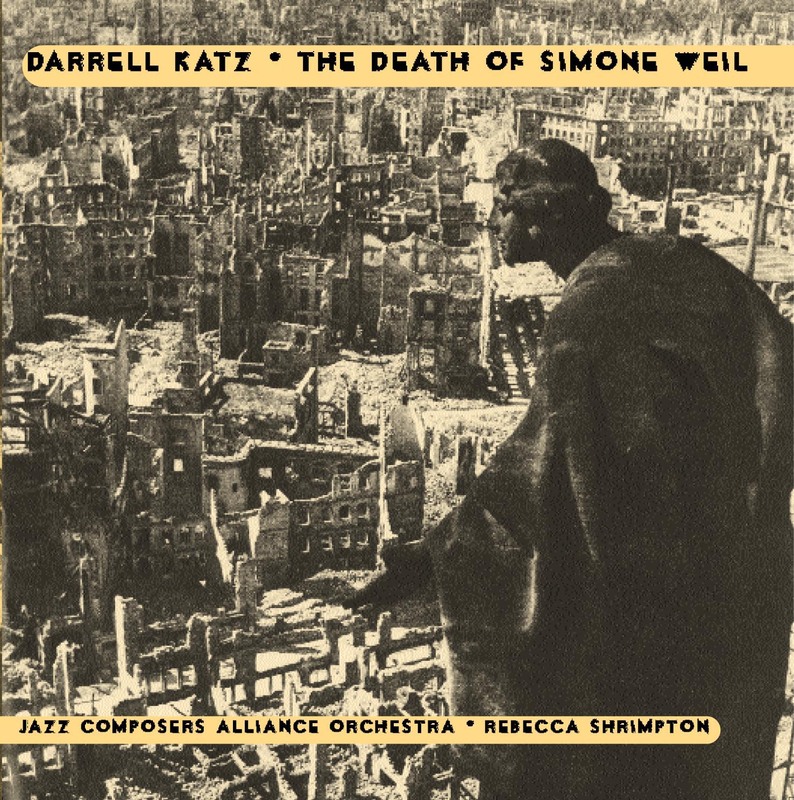 “The Death of Simone Weil” stands out in the jazz vocal tradition in terms of both scale and ambition, and whose depth and economy of expression are worthy of the subject. All in all, it’s an exciting soirée with the far-out, the insane, and the beautifully strange.